Kids Radio Online! 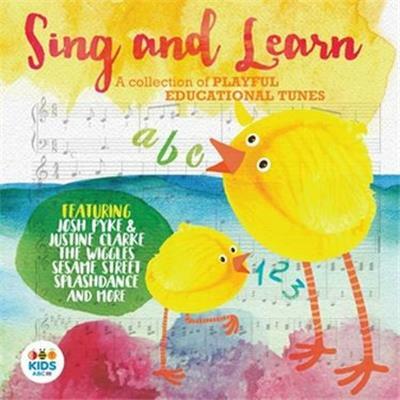 24/7 Nursery rhymes, kids songs, lullabies, yoga & more! 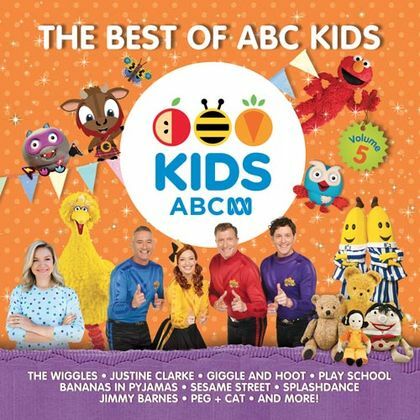 Little Rockers Kids Radio provides the soundtrack to your day with lots of fun kids music from favourites like The Wiggles, Justine Clarke, Play School, Bananas in Pyjamas and more! Kids love to boogie, let's face it, so do us Mums and Dads! 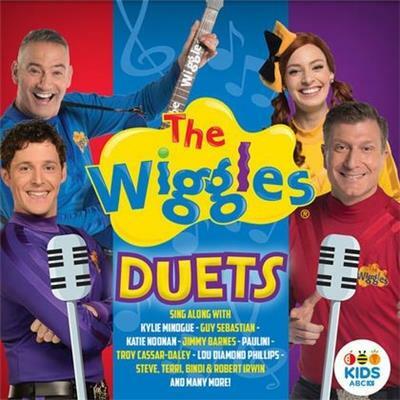 Little Rockers Radio loves to provide the soundtrack to your day with lots of fun music from favourites like The Wiggles, Justine Clarke, Jay Laga'aia, Lah-Lah, Play School, Bananas in Pyjamas and more! 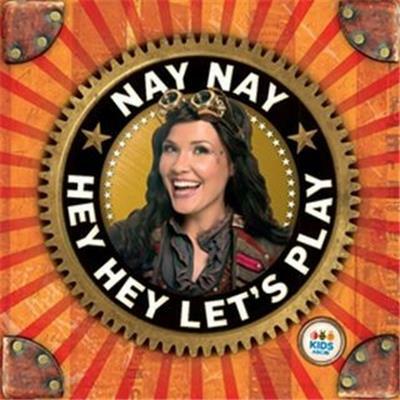 We also love other Aussie artists and those abroad who make ah-mazing music for kids from The Mik Maks and The Kazoos to The Teeny Tiny Stevies, Angie Who, Benny Time, Pevan and Sarah and sooooo many more! With kids music, nursery rhymes, story time, yoga and meditation... What more could you possibly want? Oh, a full nights sleep? Yep, we hear you! That's why we are 24/7 and play quiet sleepy time music all night long. 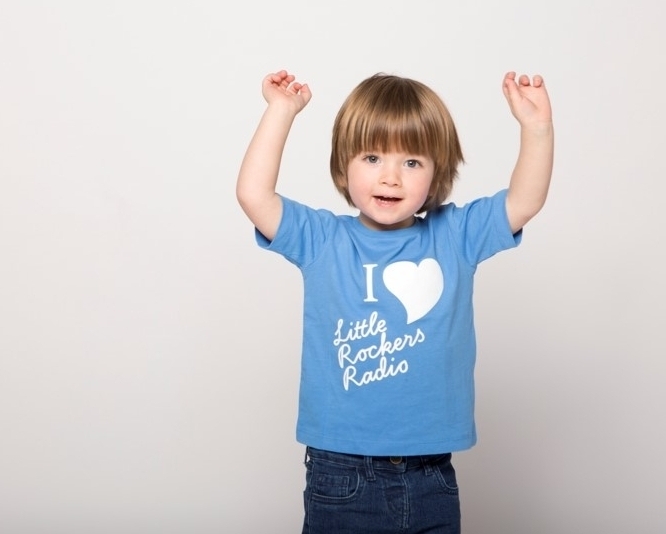 We hope you love Little Rockers Radio as much as we love putting it together for you. If you find something you love, please share it to the world and let them know too. Little Rockers Kids Radio is a 24/7 online radio station for children from birth to 6. 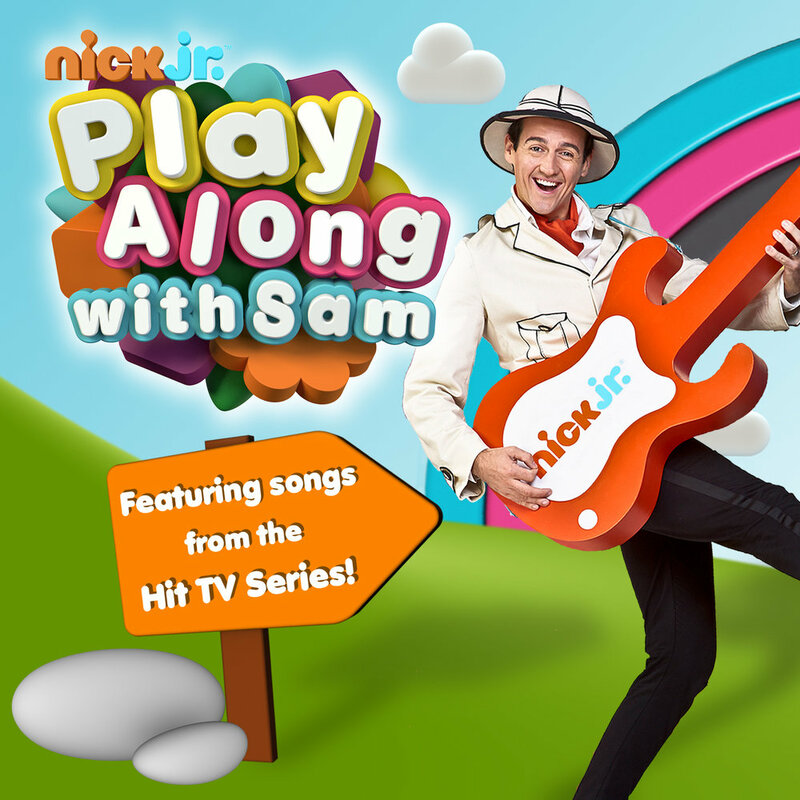 Press play for songs from The Wiggles, Hi-5, Justine Clarke and more as well as nursery rhyme, story time, yoga, lullabies and more. Are you part of an ethical, awesome business that has Mums and Bubs at the heart of what you do? We are seeking Station Purpose Partners to work with us, to support our work with Australian Mums, Carers & Children and support our growing fundraising causes. Please CONTACT US for more information.